Thank you to all the jammers who participated! 9 games were made over the course of the weekend. Check out the games below. Here's the final presentations, judging and awards video! Come make games with Babycastles & Eyebeam! Artists, programmers, musicians, underground martial arts tournament contestants, sailors, street performers, army colonels, post-apocalyptic survivalists! At the jam, designers and creatives of all sorts will form teams to make games under tight time and thematic constraints. It's a way to meet new collaborators, keep your skills sharp, and think about games outside of your usual practice. Present your games to the public and a panel of distinguished judges in the closing showdown! Teams will be formed on site, so all you need to bring is whatever you might want to make your game. Physical, digital and analogue games are welcome. We will provide internet and space to work. 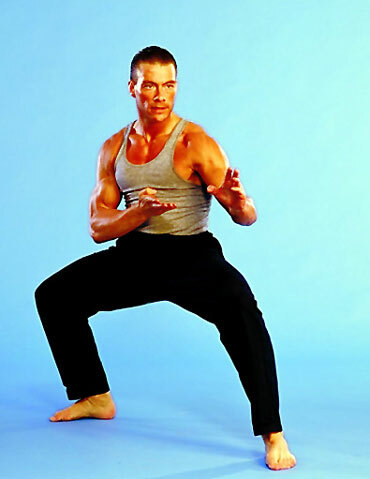 Want to familiarize yourself with Van Damme's expansive filmography? This should get you started! 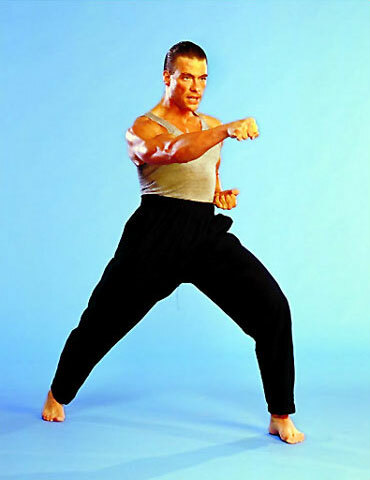 Jean-Claude Van Damme has a rich film history which has influenced the culture of digital games. We can't ignore the impact of his first film, Bloodsport, on our favorite fighting games, such as Street Fighter and Mortal Kombat. 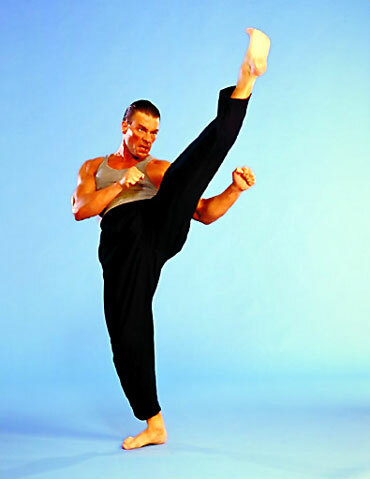 Van Damme even play Colonel Guile in the Street Fighter movie. His role in Lionheart as a courageous young fighter defending his brother's honor inspired the physical indie game hit "Hit Me!". With the release of the Expendables 2 on August 17th, we are holding Jean Claude Van Jam to deepen his filmography's expansive impact on games.